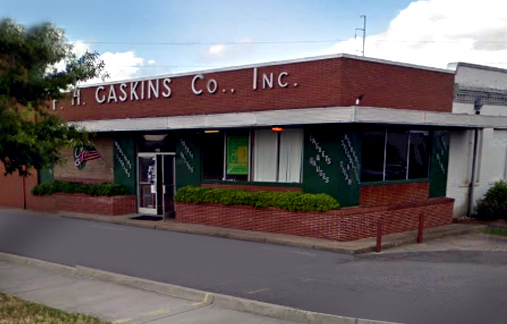 Gaskins Co., Inc. Our Company | Gaskins Co., Inc.
F.H. Gaskins Company, Inc., specializes in the sale, repair, modification, calibration and certification of safety valves and relief valves. We proudly hold the “V” and “UV” stamps approved by ASME and a “VR” (valve repair) stamp approved by the National Board. We are a designated “Green Tag Center” for Dresser/Consolidated valve products and the Technical Representative Agent/Distributor of Everpure water filtration systems for Maryland and Virginia. F.H. Gaskins is also a recognized manufacturer for the Government (Cage Code 58837). Since 1931, F.H. Gaskins has met the safety valve needs of the marine, process, pulp and paper, power and other industries. Some of the manufacturers we represent are: Allpax, Anderson, Apollo (Conbraco), Ashcroft, Bonomi, Circle Seal, Consolidated, Dewrance, Dixon, Dwyer, Everpure, Garlock, Hancock, F.C. Kingston, Merit, Pyrex, Roberts, Wager, Watts, Zurn-Wilkins and others.